With all the trouble Facebook has been in lately for its breach of privacy, it is no surprise that the social media platform is making changes to how it collects and uses customer data. 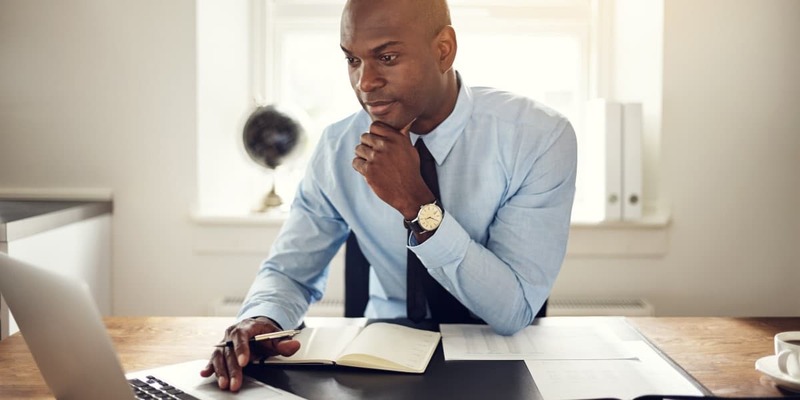 If your business is an advertiser on Facebook, these changes could affect your targeted prospects, and ultimately, your social media advertising strategy. However, this does not mean you should stop advertising on Facebook – you just may need to restructure things a bit. Here’s what you need to know. In light of the Cambridge Analytica scandal, Facebook will be eliminating all ad targeting options obtained from third-party companies. These third-party companies tracked online behaviors outside of Facebook. For example, if you were on another website looking into buying a vehicle, that data was shared with Facebook and used in the platform's ad targeting. 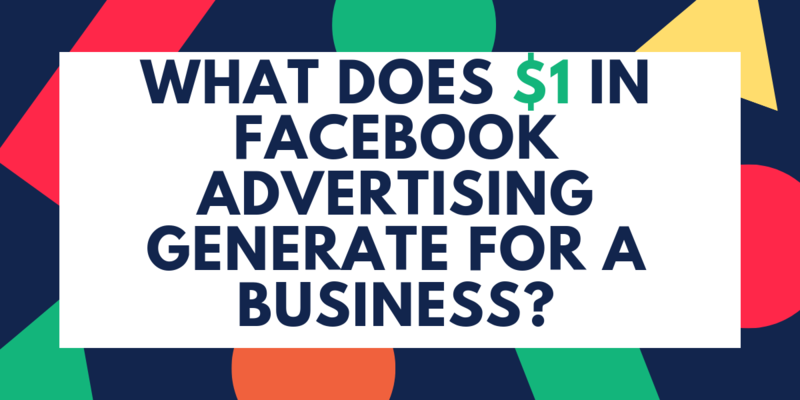 Some of the major benefits of advertising on Facebook was the social media platform's ability to offer very detailed targeting options for users’ jobs, as well as their spending and purchasing habits. In other words, if you wanted your social media advertising on Facebook to reach people who were in the market for a car, the platform had a large target audience of car buyers based on third-party data. However, Facebook will be phasing out these target audiences over the next few months – which is great for individual privacy, but not so great for businesses who advertise on social media. Just to be clear, Facebook will still be able to target people based on their activities on the social media platform. 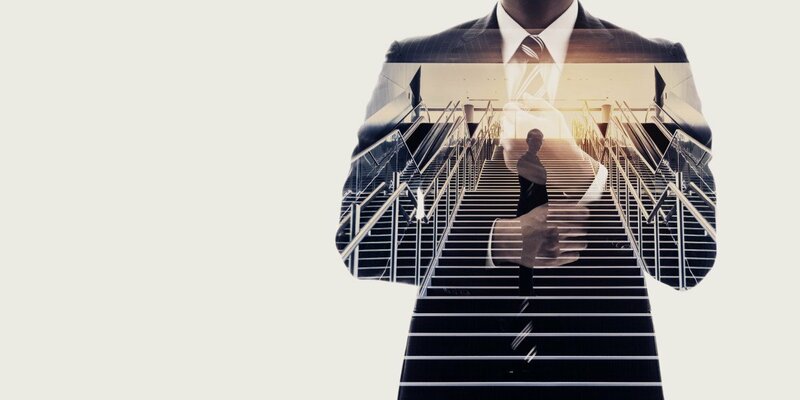 This will include targeting by jobs and life events listed in users' profiles, as well as by users' interactions with Facebook posts and pages. These are still effective targeting options. They're just a little limited. 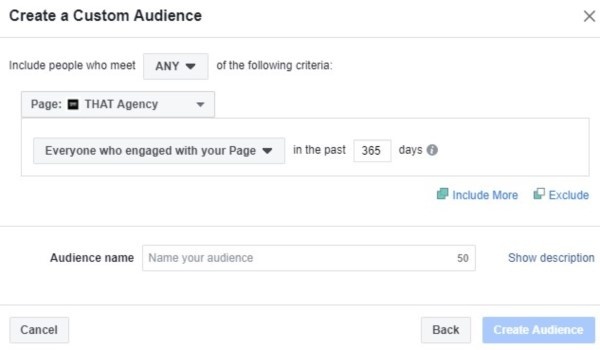 Which Facebook Audiences Will Be Removed? 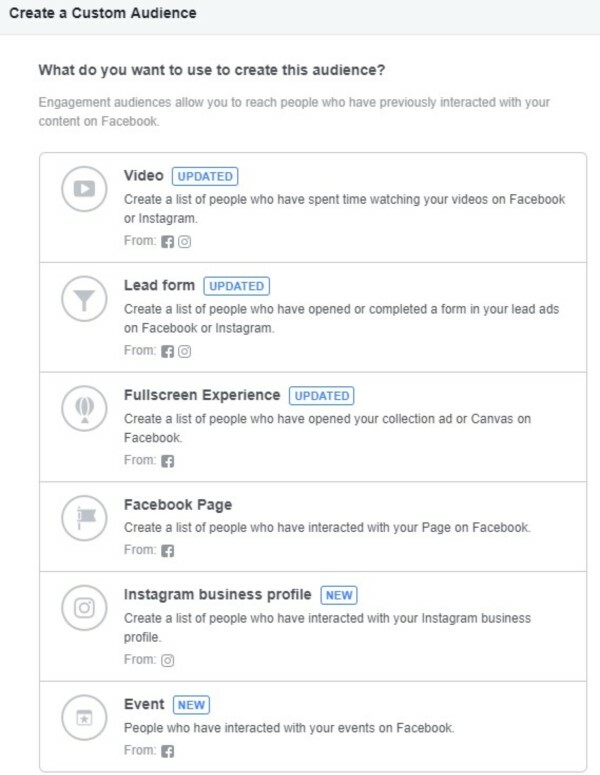 To know if the Facebook ad targeting changes will affect your business' social media advertising campaigns, you simply have to check your existing audiences. 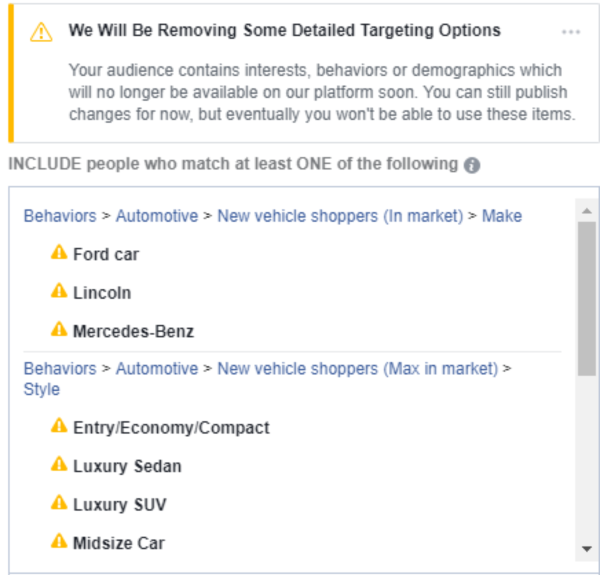 Facebook already has begun to indicate which interest, behavior and demographic data will be eliminated – just look for the yellow exclamation point icons. Currently, you are still allowed to reach these prospects, but according to Facebook’s timeline, they will be phased out by October 1st. Once a target audience has been eliminated from Facebook, the exclamation point icon will change from yellow to red. In anticipation of losing these detailed targeting options, I have created new custom audiences. These custom audiences consist of people from the soon-to-be-eliminated targeted audiences who have engaged with our clients' content. Hopefully this will allow us to continue to reach those people, even after the third-party data is phased out. 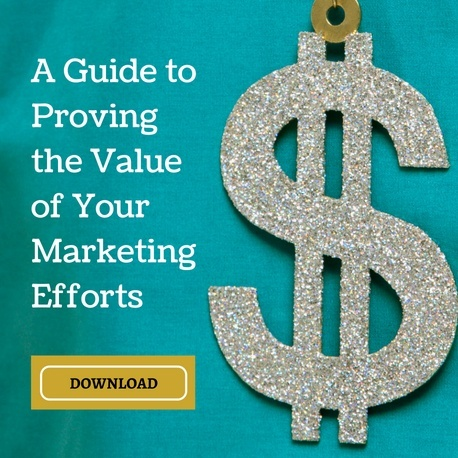 Here’s how to create and use those custom audiences. 1. In the Asset Library under Audience, select a new custom audience based on engagement. 2. Select people who have interacted with your Facebook page. 3. Select how many days you want to go back, and give your audience a new name. 4. 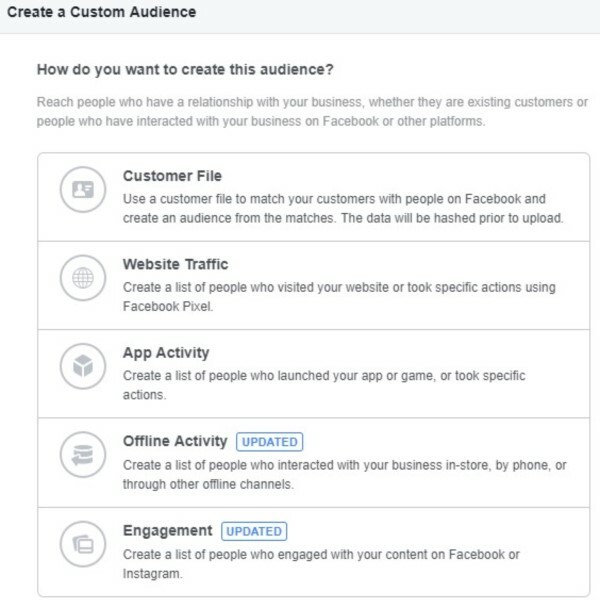 TARGET your custom audience when advertising on Facebook to include people who were acquired using the THIRD-PARTY DATA. 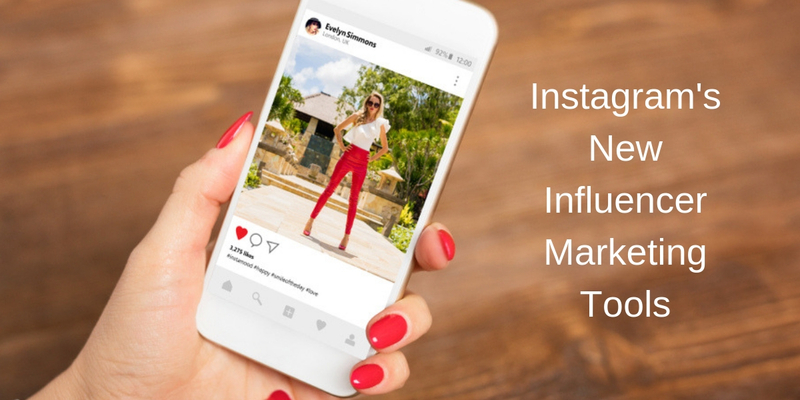 You can also follow these steps to target people who have interacted with your ads or your Instagram account. 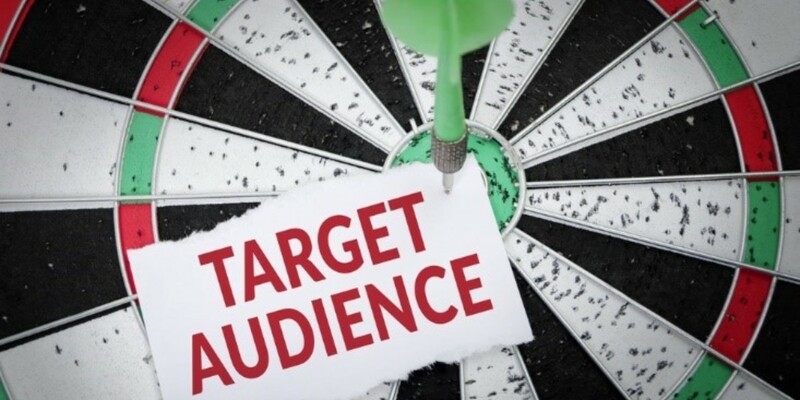 Create as many custom lists as needed to capture all your target audiences. The sizes of the audiences will not be as large as those offered using the third-party data, but at least you won't lose all your prospects. It is too soon to know for sure how these changes will definitively affect advertising on the Facebook social media platform. In the meantime, all we can do is prepare the best we can. Need help managing your social media advertising on Facebook and other social media platforms? Contact the social media advertising specialists at THAT Agency today!